When you're enjoying the outdoors, stains of all kinds—especially grassy ones—just come with the territory. But they don’t have to ruin your clothes or your mood on laundry day! With quick action and the right tools, those clothes will be clean enough to wear (and stain again) next weekend. Grass stains are souvenirs of outdoor sports and other messy fun—as well as battle scars from labor-intensive rounds of yard work. Above all, they’re the bane of your summer laundry chores. But why exactly are they so stubborn to remove come laundry day? Well, those blotchy green stains consist of chlorophyll and other natural pigments, dirt, and additional organic material. Classified as protein stains (putting them in a category that includes offenders like blood, chocolate, and sweat), these stains will actually bond on a chemical level with natural fibers, making them incredibly difficult to remove. Follow these steps, though, and you’ll see fresh green stains disappear from your gardening clothes or kids’ sports uniforms. It’s best to attack a grass stain right away. Don’t let it set in, if you can help it! Start by scraping off any excess dirt or material from the stained area. 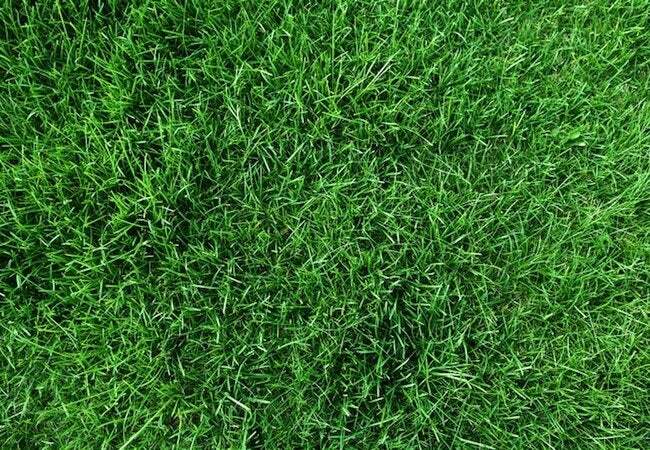 Next, having laid the grass stain face down on an absorbent towel or cloth, sponge a bit of rubbing alcohol onto the stain. The alcohol, a solvent, should help dissolve the dirt. Blot as much of the stain as possible onto the towel beneath. Next, select a detergent containing protease, an enzyme that combats proteins by breaking down the large molecules, so they can be washed away. Pour a bit of this detergent, at full strength, onto the grass stain, letting it sit for 15 to 30 minutes. A stain pretreater that contains enzymes (most do) would be an appropriate substitute. After pretreating, loosen the stain from the fabric by gently scrubbing it from the back with a scrub brush or old toothbrush. If the stain is old and isn’t budging, soak it for several hours in a mixture of lukewarm water and a capful of enzyme detergent. Finally, put the stained article in a load of wash on a cool or lukewarm water cycle. 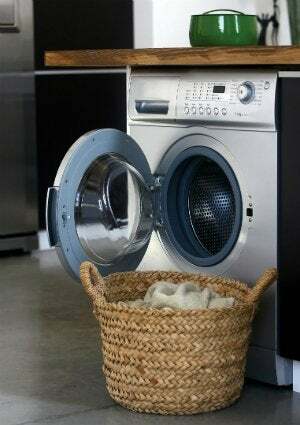 Check the affected area before transferring the article from the washer to the dryer. If you notice that the stain isn’t completely gone, repeat the process before drying.